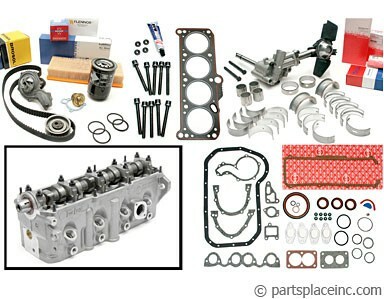 VW 1.6D engine rebuild kit. 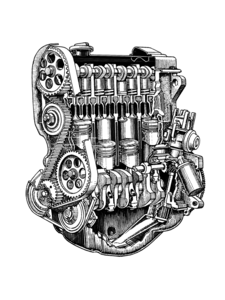 Our 1.6L diesel rebuild kits all include filters, timing belt, tensioner, gaskets, bearings, seals, piston rings, new valves, thermostat, oil and water pumps to rebuild your engine. 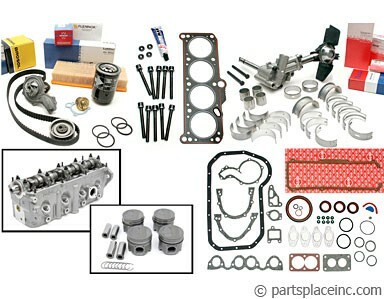 All engine rebuild kits include standard size bearings, and rings. This rebuild kit includes the head. 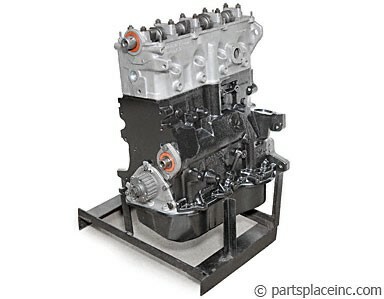 If you need different sizes or cannot find the proper configuration for your engine, give us a call and we can make the kit up just for you.